I'm now working on a fully DIY synthesizer project, I started it about 3 months ago. 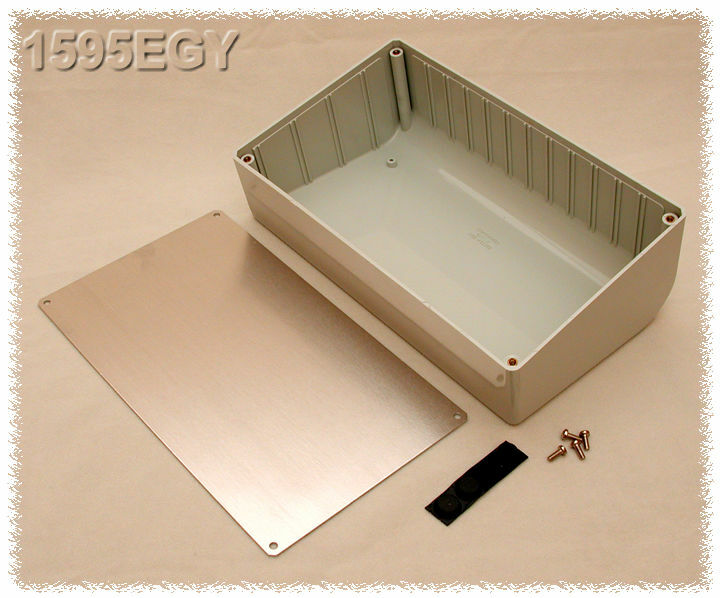 - An expander, in a slanted box ( http://www.hammondmfg.com/1595eBI.jpg ). - 6 voice polyphonic with separate outs, 4 part multitimbral. - Hybrid , two 12bit DACs per voice (wavetable oscillators for now), one SSM2044 filter, and 1/4 of SSM2164 VCA. - Using a 20x4 characters LCD / 16 keys keypad / 10 potentiometers user interface. I learned a lot while working on the Prophet 600, and I thought it could help me design a slightly different synth from the usual analog ones, more or less inspired by the PPG Wave. Nothing groundbreaking, Mutable Instruments have done this for a while, but I had an unused set of SSM2044/SSM2164, and I wanted to see how far I could go in simplifying a polyphonic hybrid synthesizer.